Truly, madly, deeply, soulfully prolific, Greekboy has cracked open a fizzy bottle of 2017 with two mammoth releases in the first month. His debut album on Liquid Drops and this beautiful five track EP on Soul Deep. 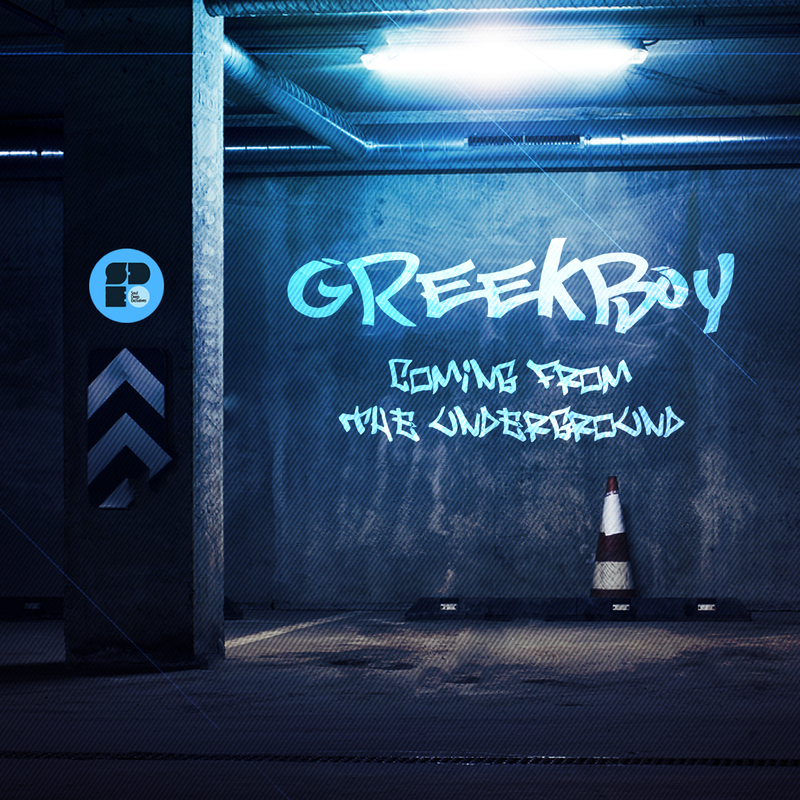 The balmy subtleties and soulful flickers of “Coming From The Underground” take the lead before we dive even deeper into Greekboy’s signature organic, rolling drum breaks. “Watch Ya Back” lilts with restrained late-entering keys, “Rising Cities” jumps with minimal flair as fine-tuned breaks drive the subby groove as pads creep up from behind and “Beyond” wallows in shimmering pools of glistening guitar twangs. “Step On” closes the show on an upbeat, funkular tip thanks to its tougher drums and slinky wah-wah melody. Step right ahead.